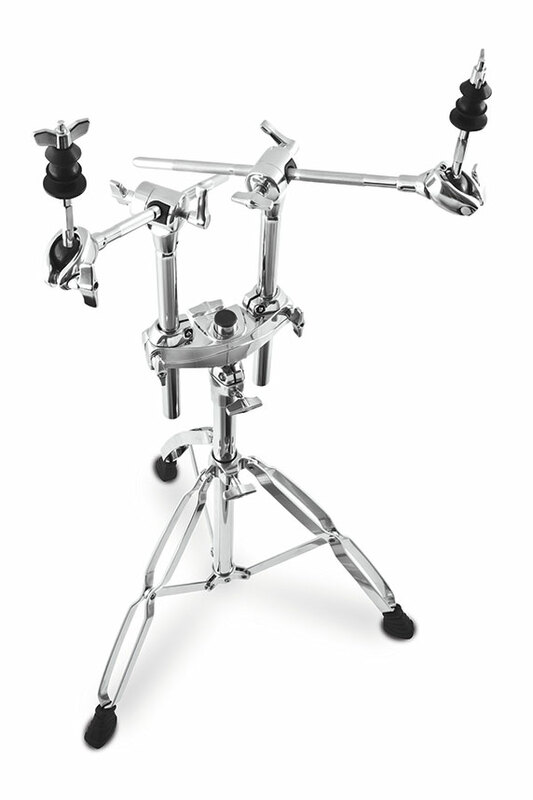 Universal ball-in-socket tom arm tilters make positioning easy. 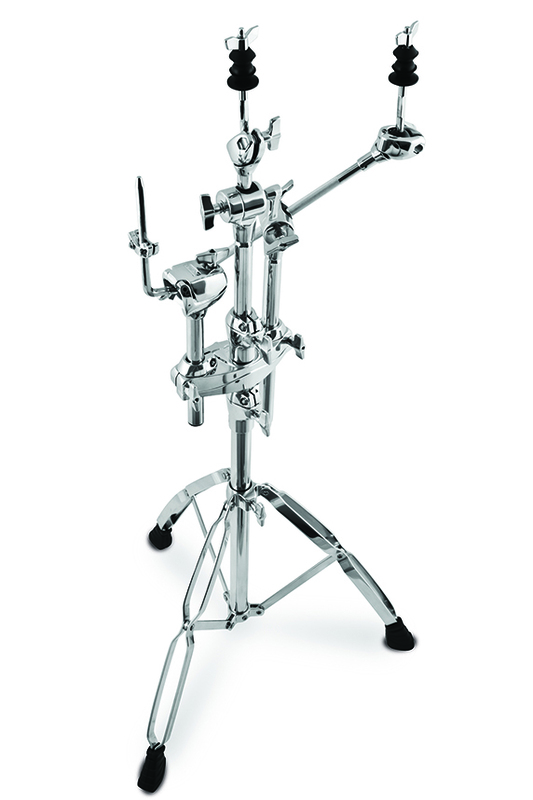 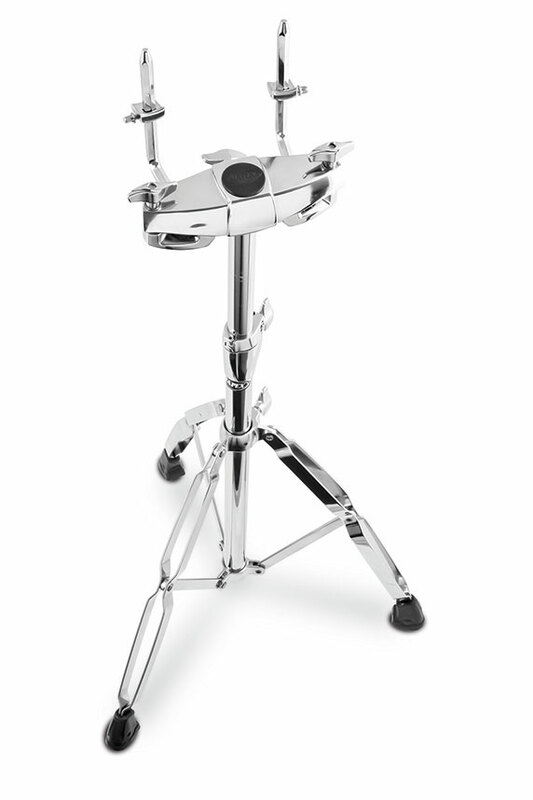 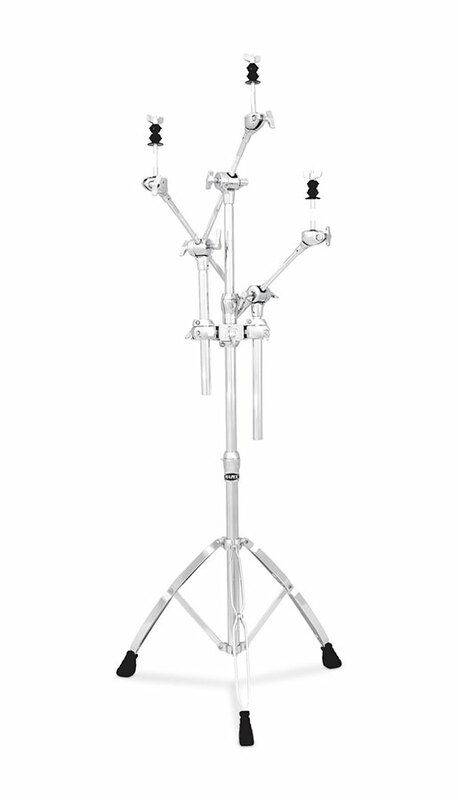 The Mapex TS700 Tom Stand has 2 universal ball-in-socket tom arms. 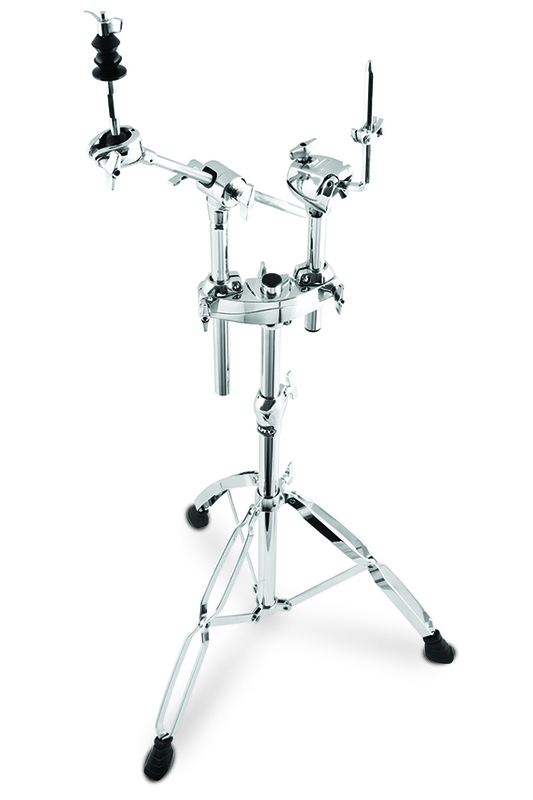 Its dual-tube construction is built with a slip-proof nylon inner sleeve. 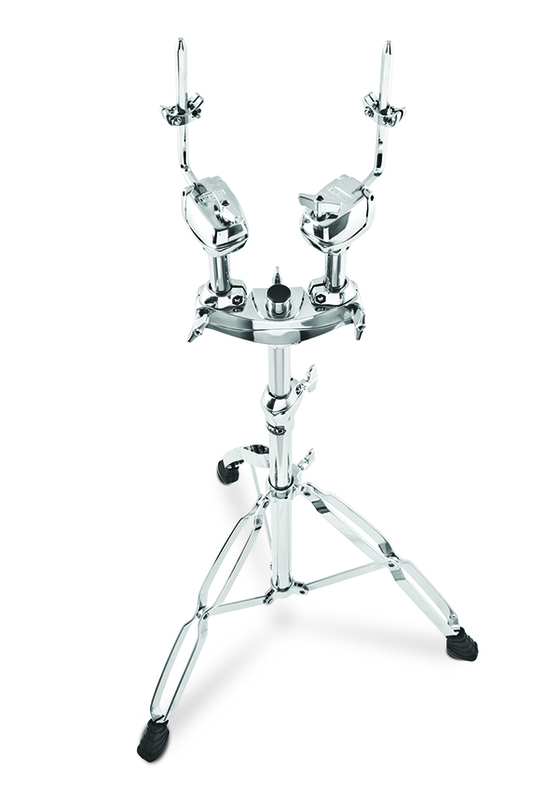 This Mapex tom stand also has clamp-style memory locks, and double-braced legs.